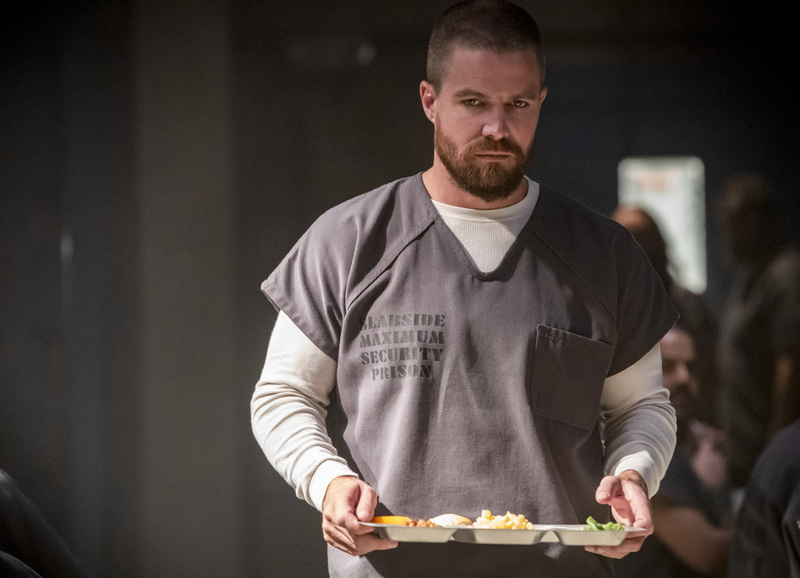 First Photos from the Arrow Season 7 Premiere! 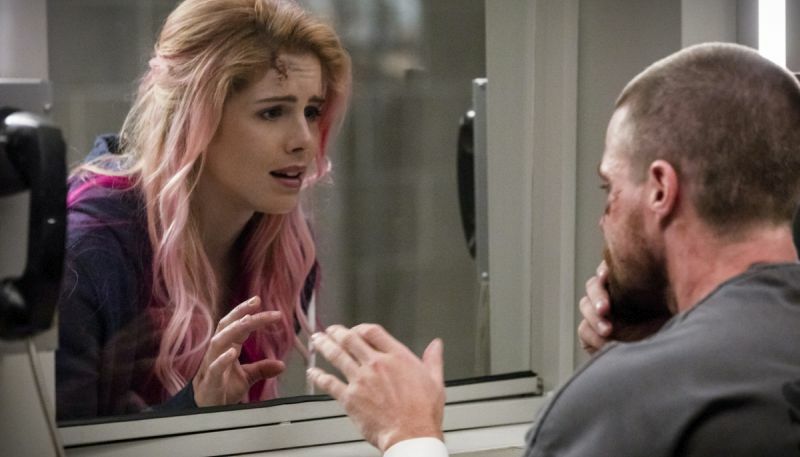 The CW has released a whole slew of new photos from the upcoming Arrow season 7 premiere. Titled “Inmate 4587,” the episode is set to premiere on October 15th on The CW. Check them out for yourself in the gallery below!